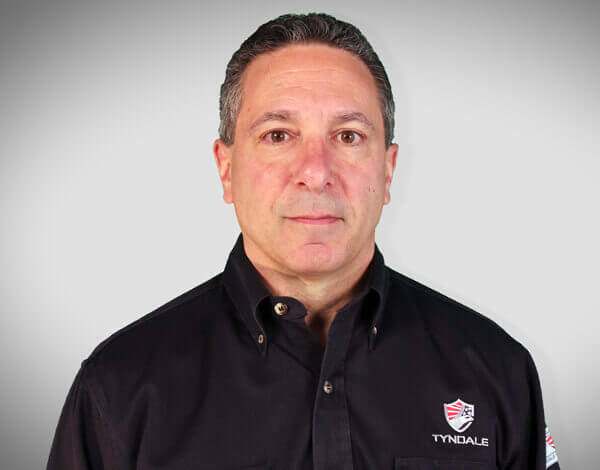 On April 25, Scott Margolin, Tyndale Company’s VP of Technical will be presenting a webinar entitled, What’s next in FRC? A peek into comfort, emerging trends, & the future of FR and arc rated clothing. The webinar, scheduled for 1 p.m. ET (Noon, Central time and 10 a.m. on the West Coast) is sponsored by Safety + Health Magazine. 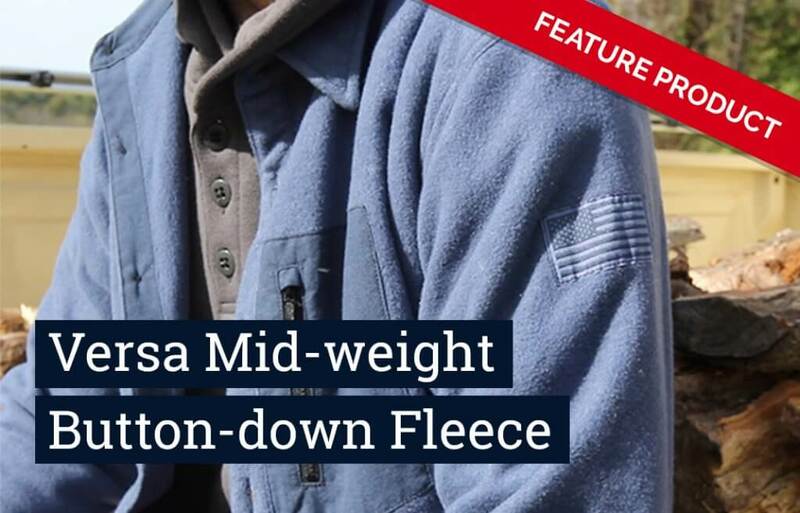 Scott has been involved in the arc rated, flame resistant clothing industry for over 30 years. But he’s never seen as many FR clothing options as there are today. Research has delivered new fiber and fabric technologies…resulting in garments that prove “comfortable FR” isn’t just an urban myth anymore. Add to that new garments – and entire garment lines – designed to be more fashion-forward enough to wear anytime, anywhere. It’s all resulting in more choice – a development leading to safer, more satisfied employees, while increasing both morale, and compliance. Meanwhile, other advances in technology allow wearers to find the right size more easily and choose garments in a sophisticated online retail environment that includes everything from comprehensive product information to peer reviews. Wearers can even find out which garments can be safely layered to achieve a desired level of protection. Let Scott be your guide through what’s new and what’s on the way, as he helps you separate the significant from the spin. Click here to register to attend this sure to be illuminating webinar. 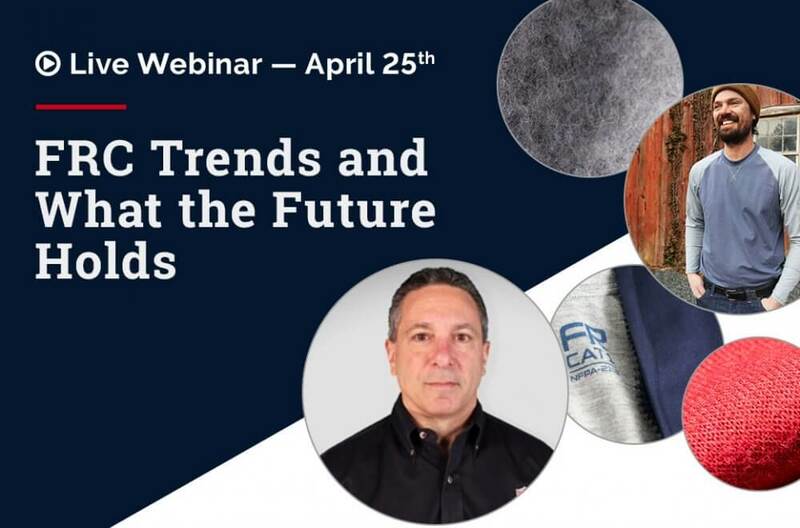 With over 30 years of experience in arc-rated/flame resistant (FR) clothing Scott Margolin is eminently qualified to speak on trends in the FR industry. Scott has conducted over 1,800 arc flashes and nearly 4,000 flash fires at labs in the USA, Canada, Europe, South America and Asia. 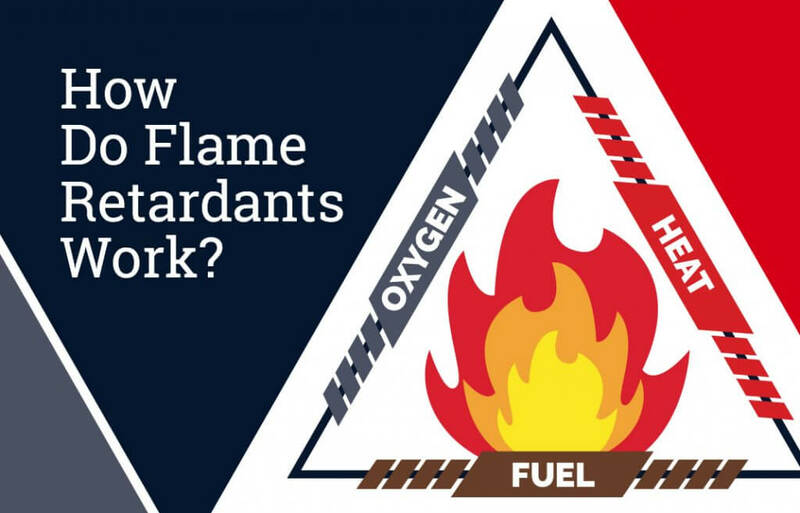 He travels and presents globally to share his research and learnings on flash fire, arc flash, and combustible dust hazards to improve worker safety and the fibers, fabrics, and garments used to protect against these hazards. 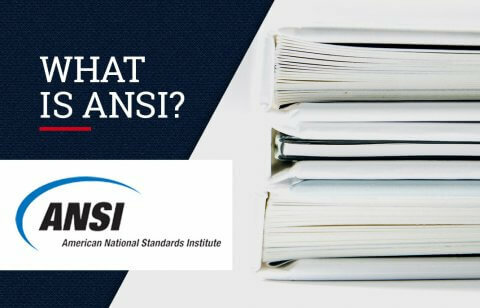 He has authored dozens of technical articles and white papers, given over a thousand presentations all over the world, and led many webcasts on these subjects. Significantly, Scott has served as SME (Subject Matter Expert) to OSHA, NFPA, NJATC, ASSE, NECA and others on a wide variety of FR, PPE, and thermal hazard issues.